FRM industrial hygiene staff includes two (2) experienced Certified Industrial Hygienists who specialize in the anticipation, recognition, evaluation and control of occupational health hazards that can cause occupational diseases and reduced productivity. In addition, FRM Industrial Hygiene Technicians can also utilized in client specific applications under the direction of FRM Certified Industrial Hygienists. Our industrial hygiene activities predominately center on industrial hygiene field assessments and industrial hygiene program strategies and audits. Assessments typically consist of a review of controls, programs, and procedures, and involve the recognition and evaluation (including collection of air, water or solid samples or other exposure measurements) of physical, chemical, and biological stressors. The final step of the assessment is the recommendation of exposure controls depending upon assessment results. 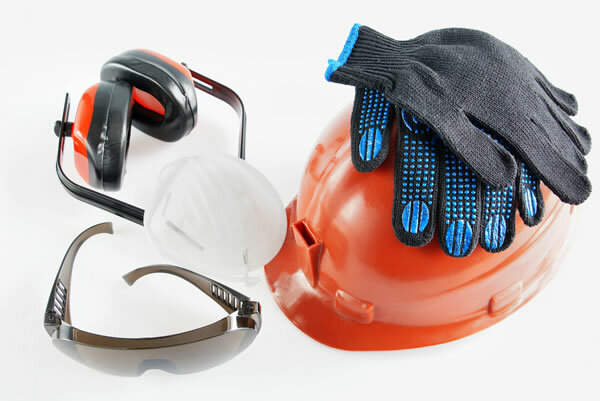 Industrial Hygiene assessments can be completed for a variety of processes involving chemical and physical stressors, including dusts, fibers, fumes, gases, vapors, solvents, metals, biological agents, noise, ionizing and non-ionizing radiation, and temperature extremes. Industrial hygiene program development activities consist of an in-depth review of client processes, potential exposures, and statutory responsibilities to formulate a statistically valid industrial hygiene program specifically tailored to our client’s needs that will assist in protecting employee health and improving productivity. Audits consist of in-depth process reviews of existing industrial hygiene programs compared to statutory responsibilities, industrial hygiene best practices, and internal program goals. Simply put, we care about people. Our balanced concern for people surely drives the passion that we have for what we do. In addition, FRM Certified Industrial Hygienists are governed by the American Board of Industrial Hygiene® Code of Ethics.